Bayside Pool & Spa is dedicated to quality workmanship in the services we offer. 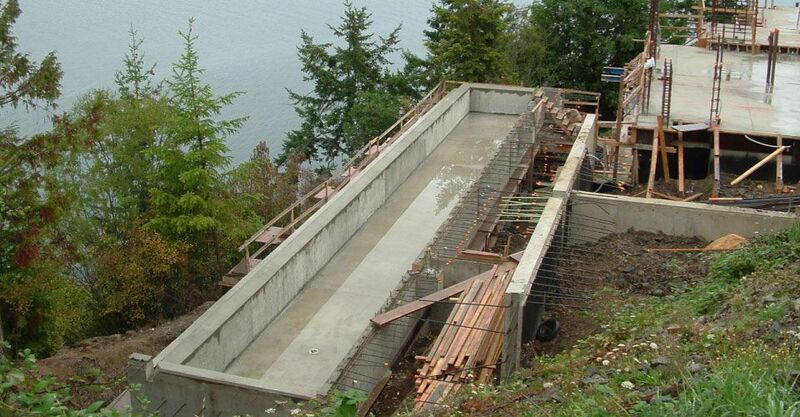 Based in Victoria, we serve the entire city and surrounding areas, installing and upgrading custom spas and in-ground pools for homes, commercial and institutional properties. To maintain the condition of your pool during the off-seasons, we supply durable safety pool covers. We also install automated pool covers that do the work for you!